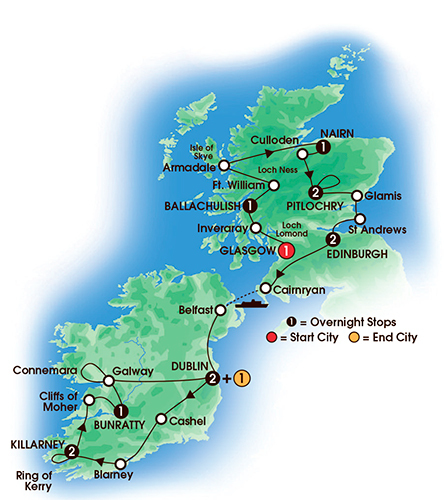 So, you’ve always dreamed about seeing Ireland and Scotland, but thought it was too much of a hassle planning it all? I’ve got the perfect solution for you! 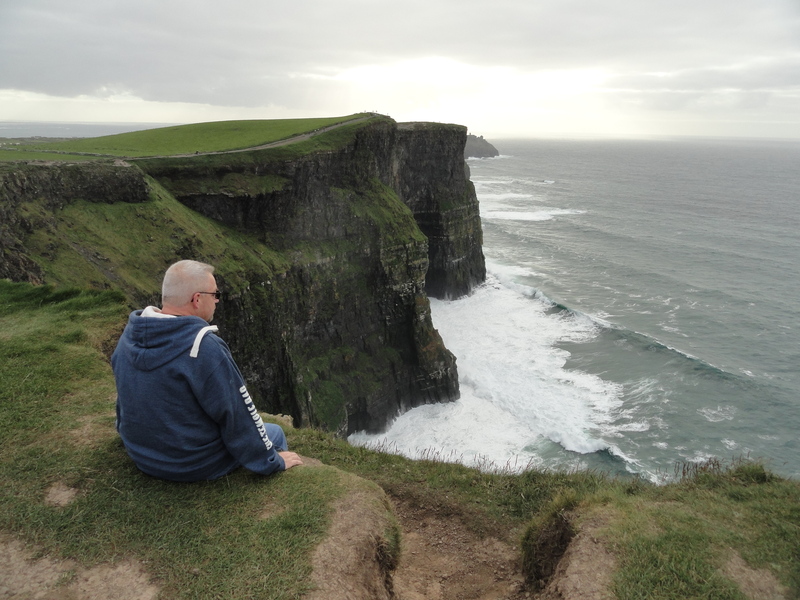 This is me at the Cliff’s of Moher, 2015. Join our fully escorted tour and leave the planning and driving to a professional. We have group space reserved on a luxury motorcoach that will take you across both of these awesome countries. Transportation, hotels, most meals, admission to attractions, cruises, ferries and much more included. We have 22 seats of our 30 reserved, so act fast! Contact Pete: pete@jollymonvacations.com for more details. -Our price is nearly $500 cheaper than direct online pricing! -Begins in Glasgow, Scotland, ending in Dublin, Ireland. -Going alone? No problem, just pay an additional $605 single supplement. All it takes is a $250 per person deposit to reserve your seat! Contact us today to grab this fantastic deal or get more information! Can’t make this date? No problem, we can find the perfect itinerary for your dates. -Ask for our tour flyer with the day-to-day itinerary. 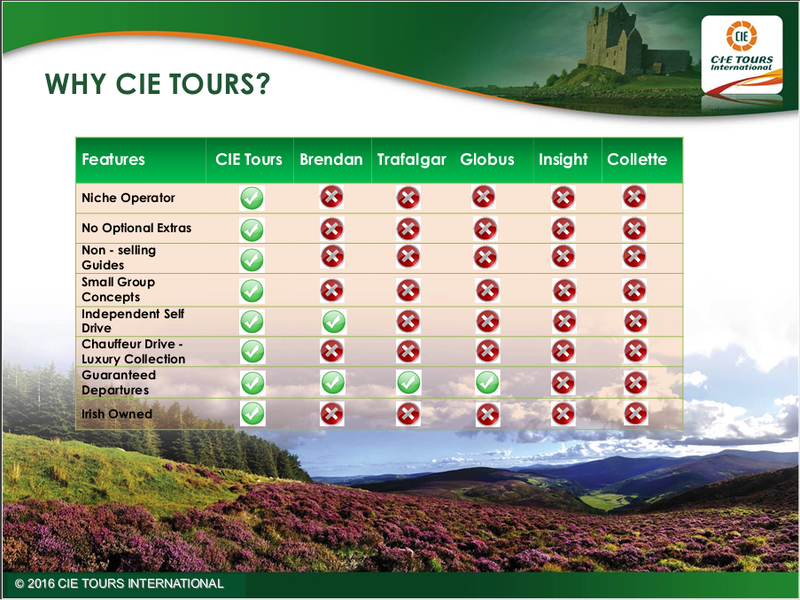 Check out CIE TOURS award winning tours, but let us do the booking for you. We’ll save you money and offer valuable advice you won’t get elsewhere.